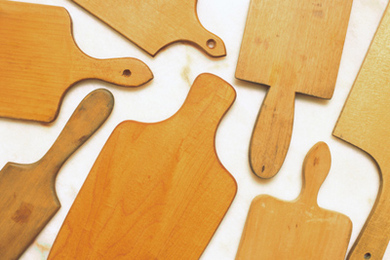 Here is some wise advice for keeping your cutting boards clean, and you and your family safe. Don’t use a cutting board to cut meat, unless you can put it in the dishwasher. Use a dishwasher-safe plate instead. Donât risk food poisoning from lurking bacteria! Thank You for the tips. I look forward to trying the Lavender Spray!